“It’s a Wonderful Life” closes. Director Pati Van Zante and Producer Holly Long-DeWolf have announced the cast list for Union Street Players holiday musical, It’s a Wonderful Life. Questions? Contact Pati Van Zante at pvzante@hotmail.com or 641-780-3190. A note of thanks and respect to all who auditioned: Please allow me to thank each and every person who auditioned. Casting decisions are always difficult, and are not made lightly. I appreciate and respect your talent and your courage. Please let me know if you have any questions about your auditions—I welcome those conversations and would be happy to meet with you one-on-one to have a dialogue about your audition and my observations of them. Most importantly, thank you for actively participating in theatre. The first rehearsal will take place Tuesday, December 15 at 6:30 p.m. at the McQuade home at 201 Utrecht Laan in Pella. Directions will be sent under separate cover to the cast and production team. Please bring a pencil with an eraser and your calendar device (iPad, phone, actual paper calendar, etc.). Union Street Players is excited to announce Director Deb Linn’s cast for USP’s production of C.S. Lewis’ classic The Lion, the Witch, and the Wardrobe. 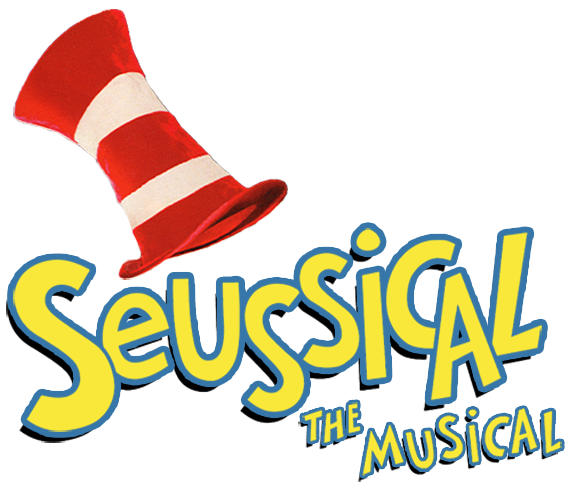 Performances will be November 29 & 30 and December 1, 3, 4, 5, & 6, 2015. Thanks to everyone who auditioned and has volunteered their time, energy and resources! December 4, 5 at 7:00 p.m.
December 6 at 2:00 p.m. and 7:00 p.m.
December 7 at 2:00 p.m.
First of all, we have to say a heartfelt “Thank you, thank you, thank you!” to all who auditioned this week. The number of people and the level of talent that we enjoyed was fantastic! But, as is often the case, we had many more people audition than roles to cast. Many factors went into our decisions, but that doesn’t mean it was easy! Please know that whether your name appears below or not, we sincerely hope you had a pleasant USP experience, and we hope to see you much more in the future! We will have a read/sing through on Monday, May 5th from 6:30 – 9 pm in the USP Meeting room at the Community Center (2nd floor across from the auditorium). You will be measured for costuming, receive your scripts, and your rehearsal CD’s. Our regular rehearsals will begin Tuesday, May 27th. Please email our director, Kim Beyer, at kim.beyer@comcast.net with your acceptance of your role and to let her know you will or will not be able to attend this first, very important, rehearsal. We look forward to working with all of you this summer. We are well on our way to putting on a fantastic show!! Now, go eat some poffertjes!! Happy Tulip Time!